Awhile ago, I was writing a post about something (I think it was my coral post) and I was mentioning Couture Curator. When I went to find the post on my blog so I could link to it, I was SHOCKED I hadn't written one! Time to remedy that. I picked this polish up last summer after trying my friend's bottle. I already knew I loved the Gel Couture formula but had only tried Pre-Show Jitters at that point so I was stoked to try another one. There were a bunch of us girls staying in a downtown hotel in Calgary for my birthday and we were having the best time chatting and drinking wine and casually painting our nails. Austrian had just bought this polish up and I was dying to try it. The hotel room was kind of dark so it was difficult to fully see what my nails looked like, but when I woke up the next morning I was in love! 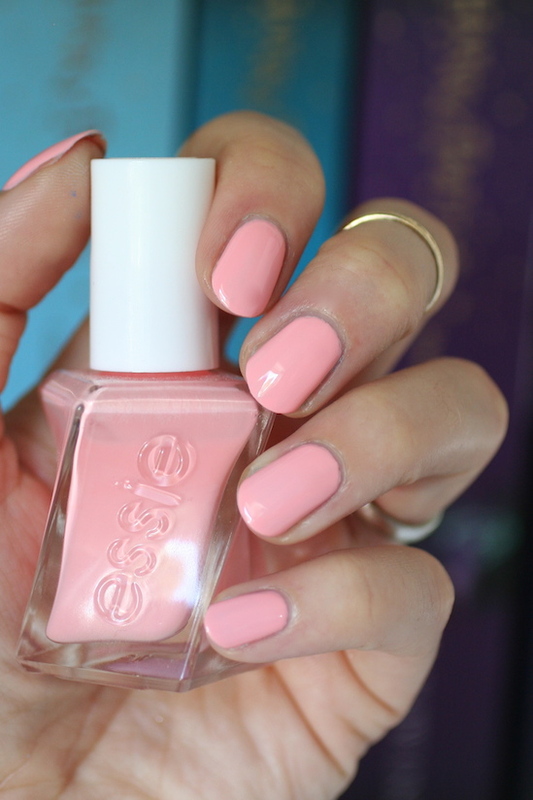 This is the perfect peachy-pink for summer! In some light it looks more pink, in others, more peach. 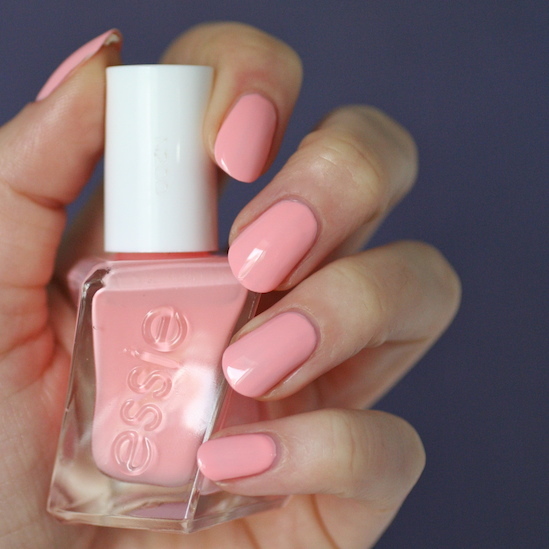 This colour is just SOOO flattering. Yes its true you can get this same colour from polishes like Excuse Me Sur and Van D'Go (comparisons between all three HERE) but I'm just so in love with Gel Couture that this one is my favourite. Ugh that colour!! It's just too perfect. 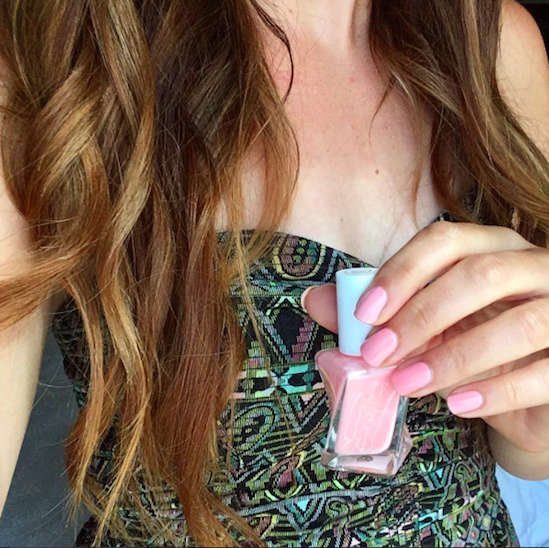 If you don't have this polish for summer you need it in your life!